Meet the fascinating debut of famous PopCap studios! 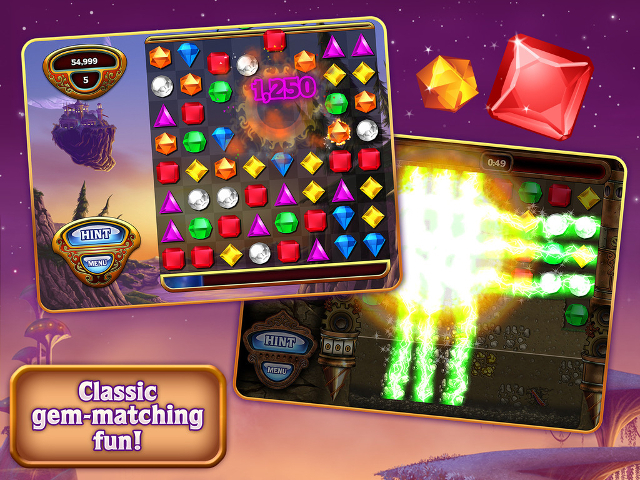 Bejeweled is a classic and the most popular puzzler that is based on Match-3 scheme! 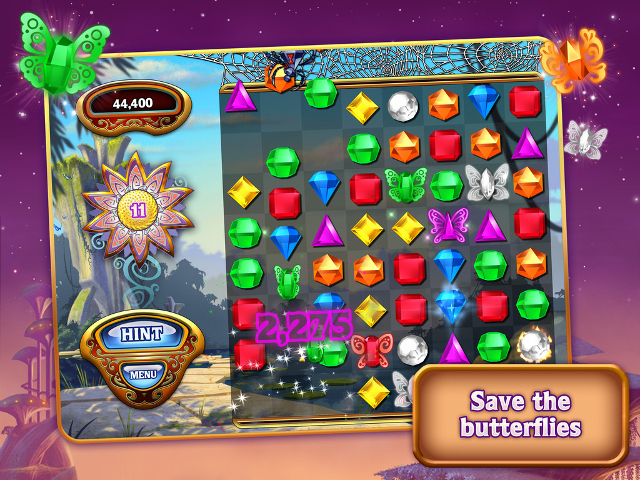 Gather more than three gems creating a line and score the points after their disappearance. It's easy as a pie, isn't it? Not really because your time is extremely limited! The more gems you will destroy, the higher rank you will obtain! Don't waste any second and get this app for your device! 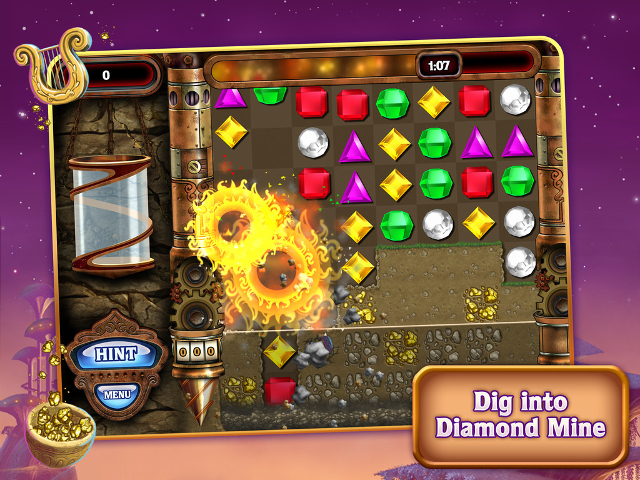 Plunge into the world of diamonds and magic right now!